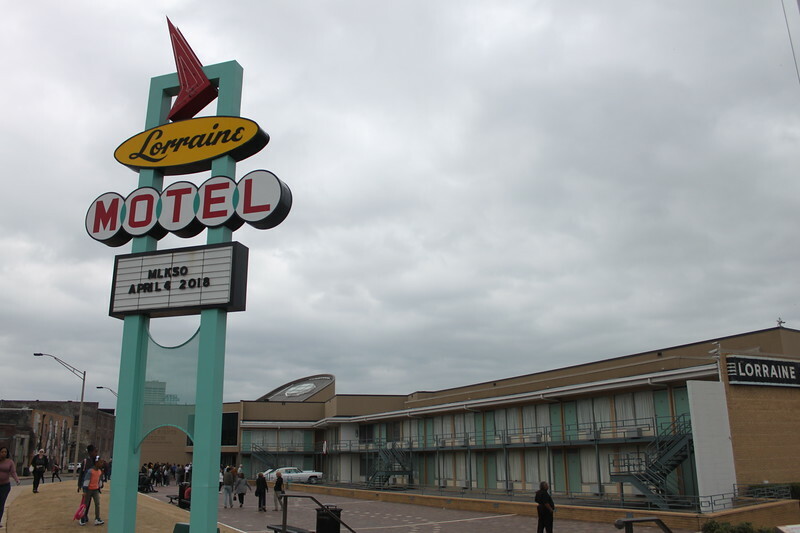 The National Civil Rights Museum at the Lorraine Motel is one of the biggest attractions in Memphis, Tennessee. 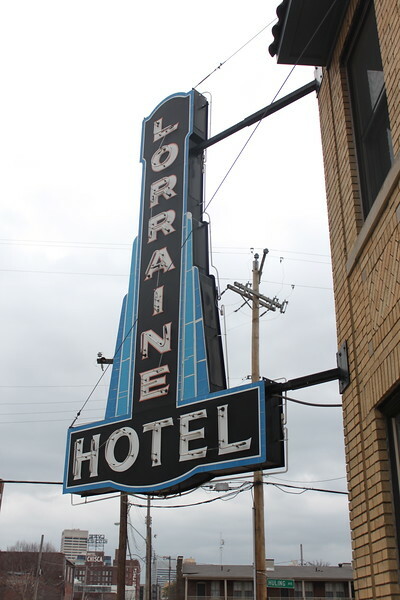 Located in a desegregated hotel popular with musicians and celebrities of all races, it was here that an assassin’s bullet ended the life of Martin Luther King Jr. A wreath now marks the room that he stayed in while helping with the Sanitation Worker’s Strike. The buildings around it have been mostly preserved in the manner they looked on that fateful day. The sprawling museum starts with a changing exhibit space, which featured photography from a historically black college, before entering the section on slavery. 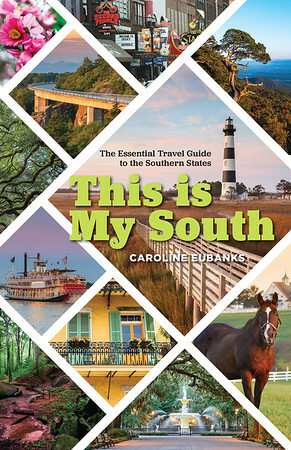 It tells the story of the tribes of people brought from Africa, where they ended up, and the trauma inflicted upon them for generations in America. There was also an introductory film that sets the stage for the following galleries, which recently underwent a multi-million dollar restoration. 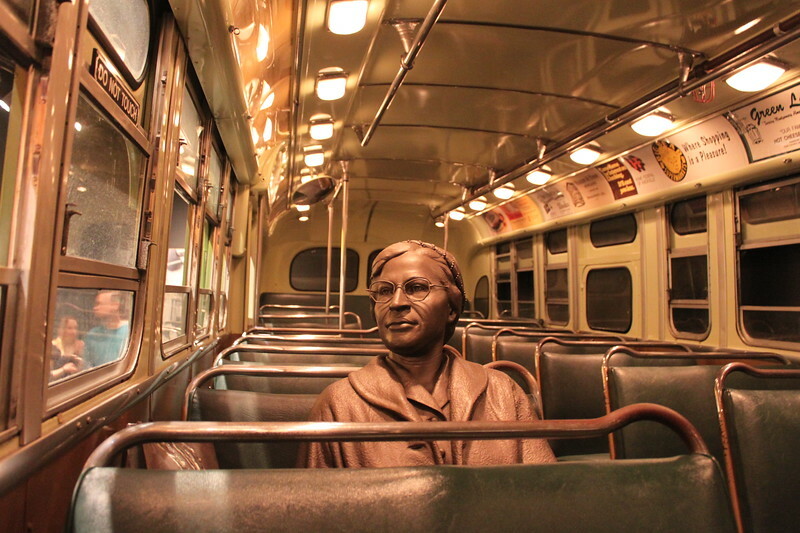 The museum has artifacts from the Civil Rights Movement, including a city bus like the one Rosa Parks rode and another bus that had been bombed during the Freedom Rides. A lunch counter is built to look like it did during sit ins. There’s also a large section on the music that came out of the movement. 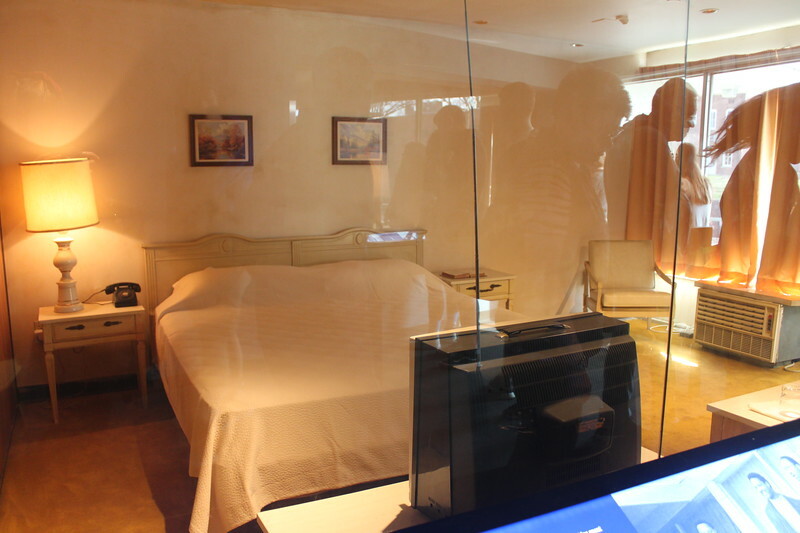 But perhaps the biggest highlight of the museum is Martin Luther King Jr.’s hotel room, which has been preserved from his final days there before he was killed on the balcony. The line to see it is long, but well worth it. The National Civil Rights Museum is an incredibly detailed museum, especially if it’s the only one you see when visiting the South. But I think it could benefit from an increased focus on Memphis and Tennessee’s roles in the Civil Rights Movement and less on the country as a whole. I also didn’t care for the annex across the street that focused entirely on the assassin, the manhunt and prosecution, and conspiracy theories. A protestor has been in front of the building for years because of the disconnect between King’s message and what is inside the museum. Give yourself a minimum of three hours to explore the many galleries of the museum. If you’re looking for a place to eat nearby, Central BBQ serves authentic Memphis ribs. 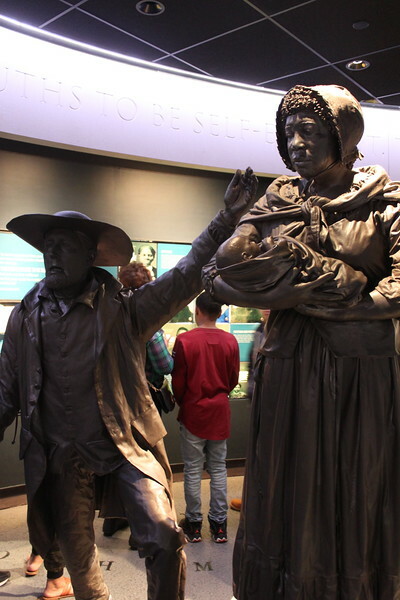 If you’re interested in visiting other Civil Rights landmarks around the South, don’t miss the Mississippi Civil Rights Museum in Jackson, the Birmingham Civil Rights Institute, and the Center for Civil and Human Rights in Atlanta. 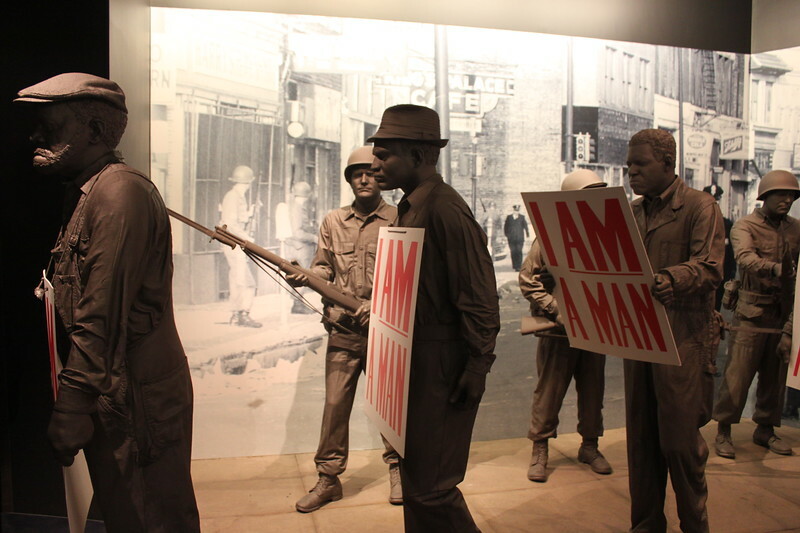 The National Civil Rights Museum is located at 450 Mulberry Street, Memphis, Tennessee 38103. They’re open 9 am to 5 pm every day but Tuesday. Tickets are $16 for adults, $14 for students and seniors with ID, $13 for children, and free for children under 4 and active military. The Memphis Heritage Attraction Pass includes admission into this museum as well as the Withers Collection Museum & Gallery, the Blues Hall of Fame, and the Memphis Music Hall of Fame for one low price. They have their own parking lot, but you may have to wait for a spot or park in the overflow lot.